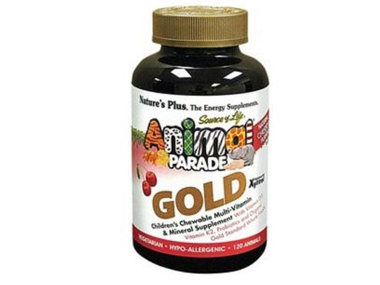 Our award-winning independent Health Shop sells Vitamins and Minerals in the UK and posts out orders to customers in England, Wales, Scotland and Northern-Ireland. 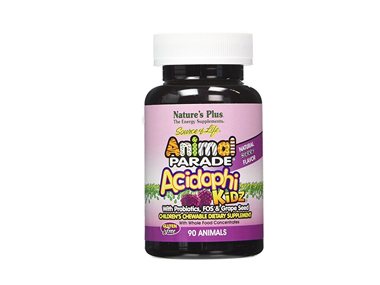 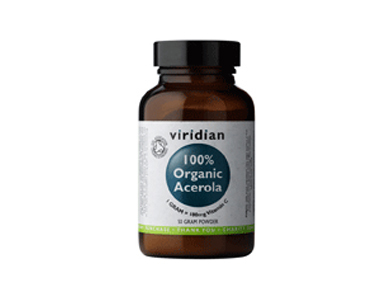 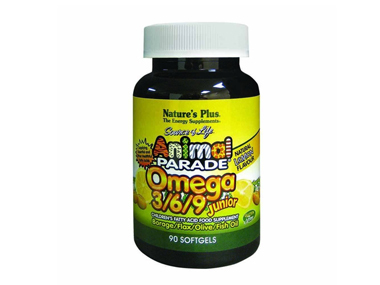 You can safely buy genuine Vitamins and Minerals from the Online Health Food Store. 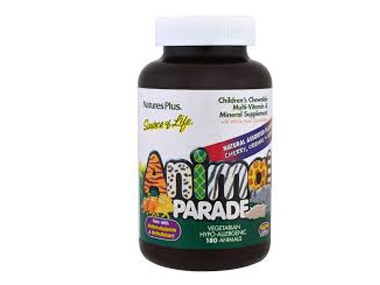 Download the Vitamins and Minerals stock list as PDF. 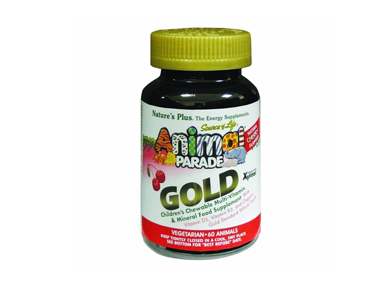 Buy your Vitamins and Minerals from our online shop. 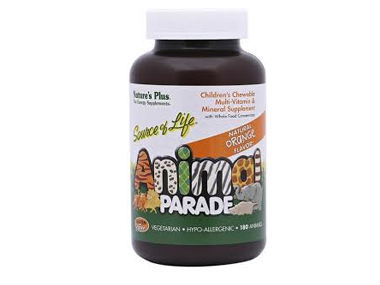 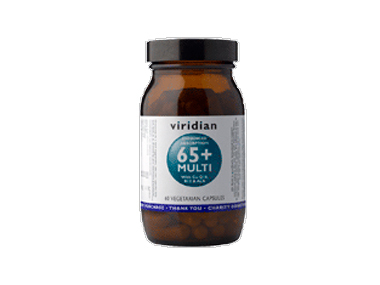 The Online Health Food Store UK has been selling real Vitamins and Minerals from genuine brands like: Viridian, Natures Plus, Natures Aid, Lifeplan, Salus, Better You, Floradix - Salus, Mag365, Health Aid, Biocare, etc to customers in England, Wales, Scotland and Northern-Ireland since 1976. 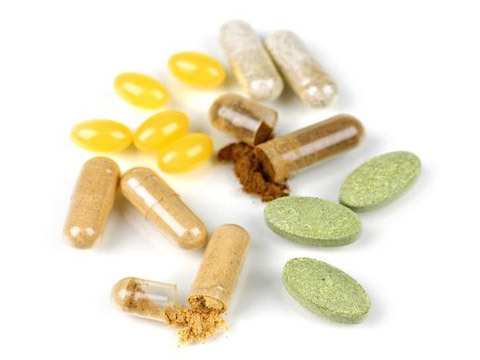 Looking to buy genuine Vitamins and Minerals safely from an Online Health Shop in the UK? 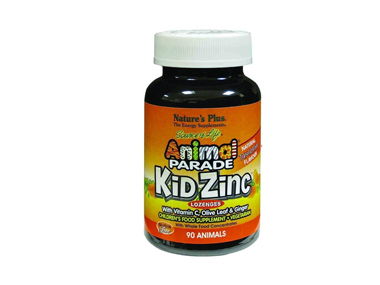 We sell genuine brands and products to customers in England, Wales, Scotland and Northern-Ireland. 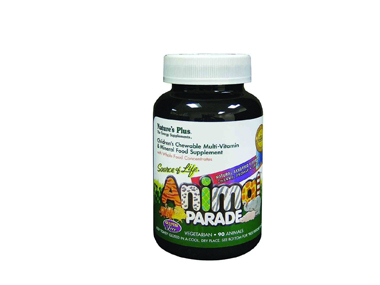 Our wide variety of Vitamins and Minerals products include: Vitamin B12 25ug 100's, Liquid Vitamin D3, Zinc Lozenges + Vitamin C, Vitamin B6 100mg 100 tabs, Vitamin B12 1000ug 90 tabs, Vitamin B complex 100 60 tabs, Iron Bisglycinate, Folic Acid 400ug, Calcium, Magnesium, D3, Vegan Vitamin D2 1000iu, Natural Vitamin E 400iu, Magnesium High Potency 30's, Zinc Complex 30's, Vitamin B12 1000ug - 60 caps, Vegan Vitamin D2 1000iu, etc. 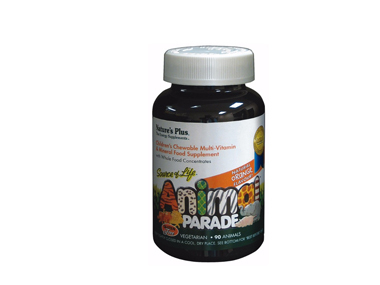 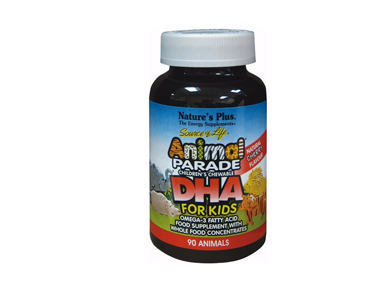 Vitamins and Minerals - Buy your Vitamins and Minerals from our online shop in Supplements & Remedies and Online Shop.